Curious about membership? 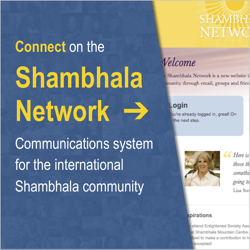 See Membership to find out what it means to be a member of Shambhala. Located in Victoria’s delightful Fernwood neighborhood, the Victoria Shambhala Centre is home to a diverse and vibrant community of about 120 members. As part of the Shambhala global community, we share a connection to contemplative practice and the aspiration to create a kind, sane society. We invite and appreciate everyone’s participation. There are many ways to get involved—joining in public meditation, enjoying food and conversation at community events, and volunteering, to name a few. To receive email updates about community life and how you can be part of it, sign up for “Email News” on our homepage. Questions? Contact Silas Rose, Centre Director, at 250-884-7061 or director@victoria.shambhala.org. 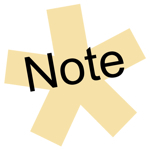 Or contact any other key centre leaders via the Centre Leaders page.